Fisherman’s Wharf is a lively and busy waterfront area landmark in San Francisco. 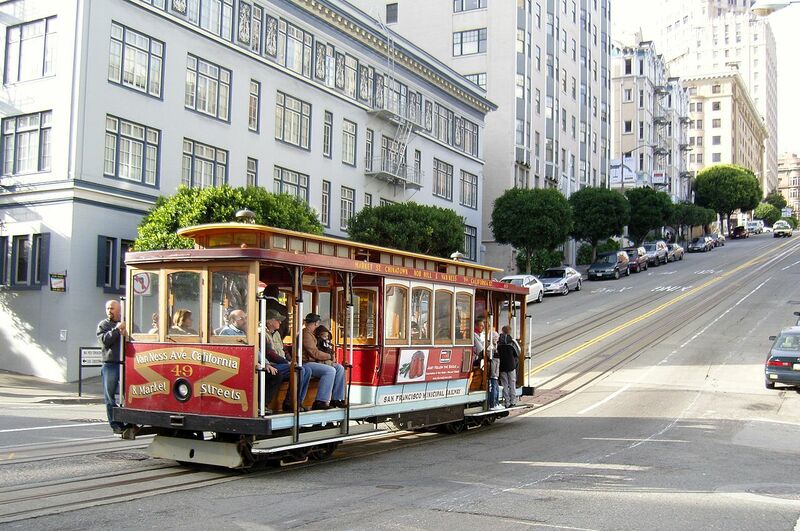 There is a bunch of attractions in this area, including Pier 39, the Aquarium of the Bay, Wax Museum at Fisherman’s Wharf, Musee Mecanique, San Francisco Maritime National Historical Park and the Cannery Shopping Centre. Great amusement here is to stick near to the waterfront and enjoy the sea lions show. You will see hundreds of sea lions gathered on the dock ear to Pier 39. Watch them jump and dance around excitedly, eat, bark and bask in the sun. Also, don´t miss the street performers, especially the famous Bushman scaring by passers (beware yourself). Golden Gate Park serves as a welcomed escape from the hectic concrete jungle and traffic of urban San Francisco. With its 1017 acres, it is larger than NY´s central park and gets around 13 million visitors every year. With its lush California green the park attracts the city dwellers from kids to grandparents. The parks gardens, playgrounds, lakes, picnic groves and trails,are perfect for walking, jogging, having a picnic or simply spending time outdoors. The Ferry Building is a ferry terminal for people travelling across the San Francisco Bay. The 245 foot high clock tower has been one of the famous landmarks of San Francisco for over 100 years. The main reason to come here though, is the food: The Fabulous farmers market is here at the ground floor on Tuesday, Thursday and Saturday only. Every week, there are about 25,000 people visit the market. The market offers everything from artisan cheeses, wine, sprits to locally produced fresh vegetables, fruits and seafoods. There is something incredibly romantic about the old tram wagons. They are the world's last manually operated cable cars and out of the original 23 routes, only three are remaining today. These days the cable cars are one of the city’s major attractions and mostly used by tourists. However they are still a viable method of transportation to the locals as well, especially on certain legs where the cable car is faster than other methods. This huge complex delivers the wonders of the world in one package. 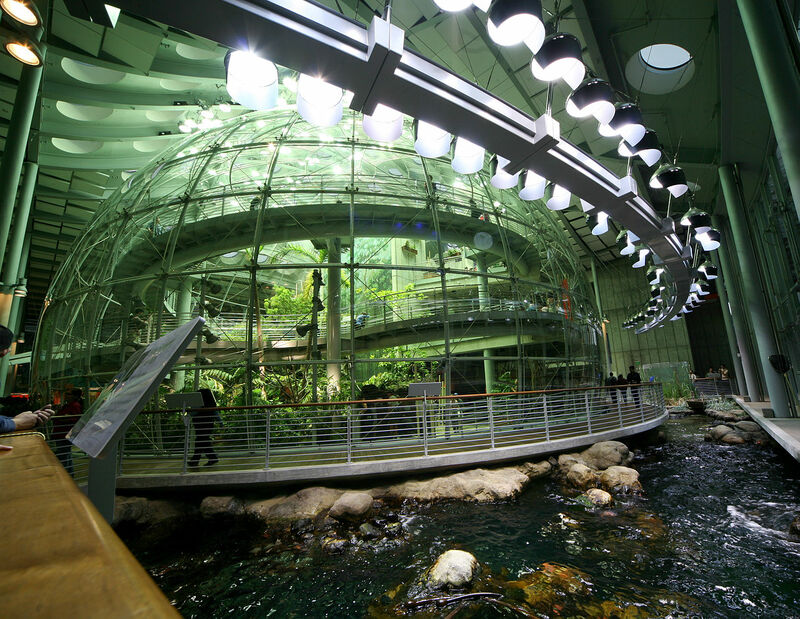 Here you can see the stars in the planetarium though real time data provided by NASA, experience a tropical paradise under the rainforest dome or watch as a diver plunge into the world’s deepest coral reef exhibit. The academy is full of cool things to explore and it is likely the day will run out before things to see. Coit Tower is located in the Telegraph Hill, a neighbourhood of San Francisco. It acts as a directional marker for people who lost themselves in the maze of city streets. The best way to get up here is to walk up the Filbert steps that are surrounded by lush greenery, dotted with beautiful and quirky homes, statues and gardens. Already at the foot of the tower you will get a great 360 degrees view of the city. 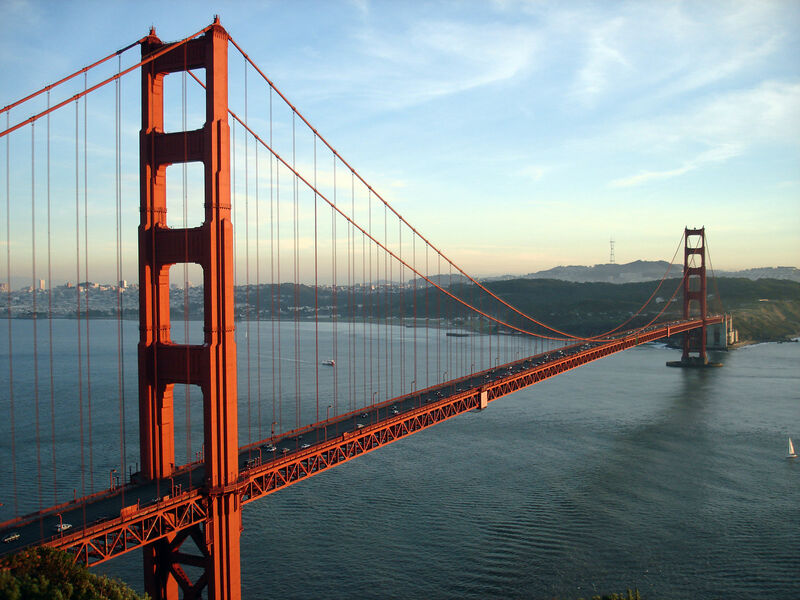 Once you get up to the viewing platform, the picturesque view looking over the city landmarks, the Golden Gate Bridge, Bay Bridge and Transamerica Building gets even better.